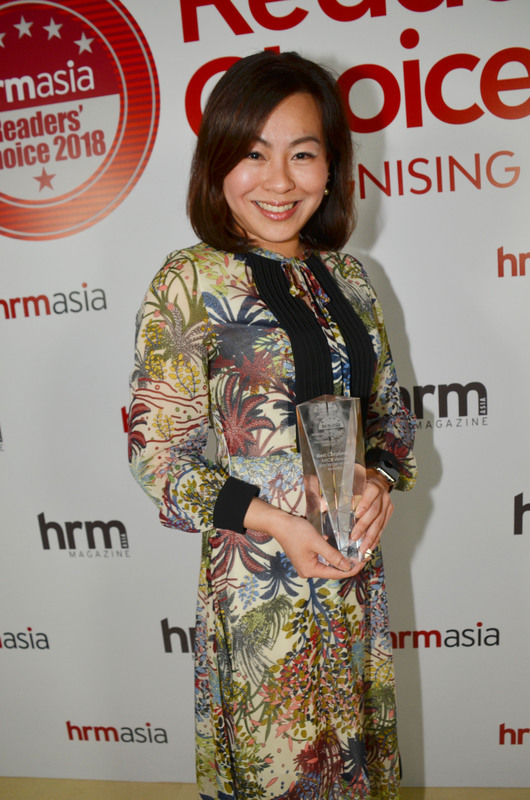 Resorts World Sentosa’s win as Best Corporate – MICE Venue in the 2018 Readers’ Choice Awards is a true testament to its commitment to provide world-class and professional experience for its MICE clientele, alongside state-of-the-art technology and infrastructure. The personalised approach towards catering to client requests ensures an unforgettable guest experience for all, as noted by Cara Puah, Head, MICE and Corporate Sales, Resorts World Sentosa (pictured), can be truly spectacular. “We go the extra mile in customising every event to the very detail and delivering outstanding guest experiences that are memorable and second to none,” she said. Puah notes that their MICE clientele spans across various sectors and group sizes. The low-cost carrier is hoping that the transformation will cascade down from employees to customers.